Transportation construction activity picked up 4 percent in the first five months of 2018, compared to same period last year, according to ARTBA Chief Economist Dr. Alison Premo Black. 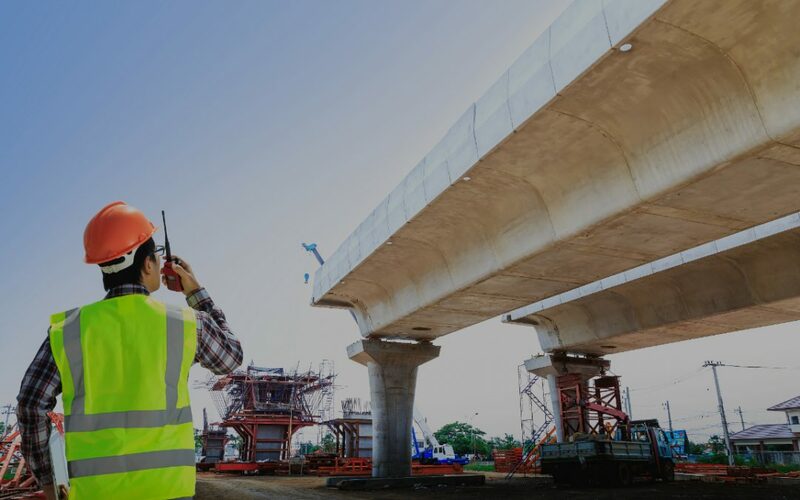 In the July 24 Mid-Year Market Conditions & Legislative Update Webinar, ARTBA Executive Vice President of Advocacy David Bauer also reviewed the latest details on infrastructure packages offered by the Trump administration and House Transportation & Infrastructure (T&I) Committee Chairman Bill Shuster (R-Pa.). Even if you missed this special webinar, ARTBA members can purchase the replay (including a copy of the presentation slides) for $50 in the ARTBA store. Non-members can buy it for $50.